On 2 April 1982, Argentinian forces invaded the British overseas territory of the Falkland Islands. Argentina had claimed sovereignty over the islands for many years and their ruling military junta did not believe that Britain would attempt to regain the islands by force. Despite the huge distance involved - the Falklands were 8,000 miles away in the South Atlantic - Britain, under the leadership of Margaret Thatcher, undertook the extraordinary feat of assembling and sending a task force of warships and rapidly refitted merchant ships to the Falklands. 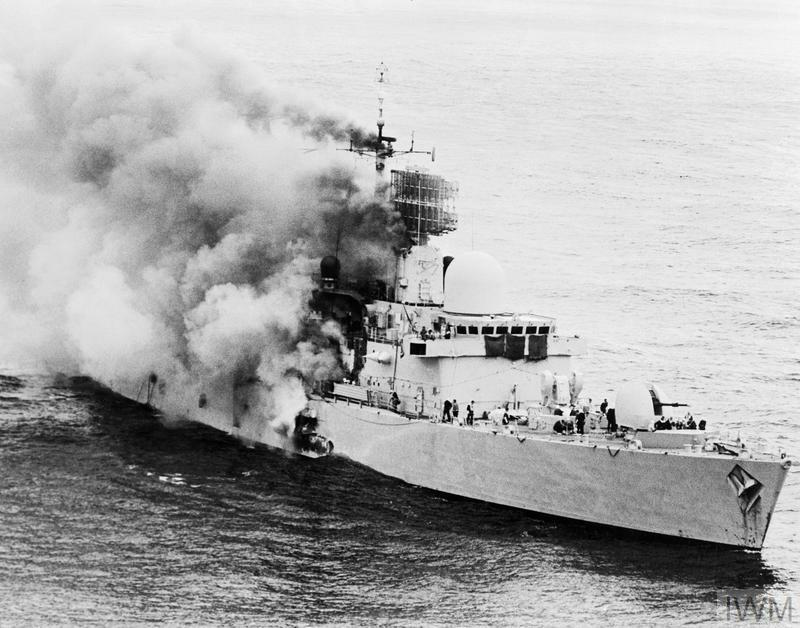 The destroyer HMS Sheffield was struck by an AM39 Exocet missile fired from an Argentine aircraft six miles away. HMS Sheffield was the first British warship to be lost in action since the Second World War. 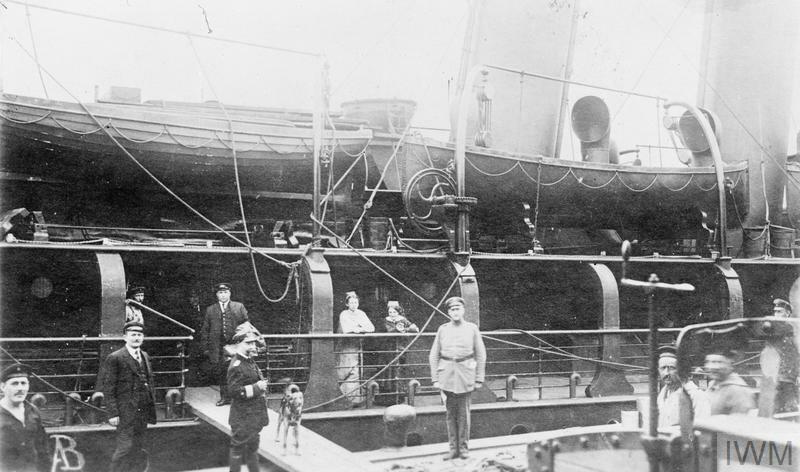 Twenty members of the crew were killed. The task force reached the Falklands in early May. On 2 May, the Royal Navy submarine HMS Conqueror sank the Argentinian cruiser General Belgrano, with the loss of over 300 of her crew. After this incident, Argentinian ships remained in port. However, the Argentinian airforce still posed a significant threat. The Royal Navy lost several warships to attacks from Argentinian aircraft, which were armed with missiles. Its Fleet Auxiliary ships were attacked at Fitzroy and the supply ship Atlantic Conveyor was also sunk. British forces landed on the islands on 21 May. After a series of engagements against a well dug-in but ill-trained conscripted Argentinian Army, they began the battle for Stanley, the islands’ capital on 11 June. The Argentinian forces surrendered on 14 June.